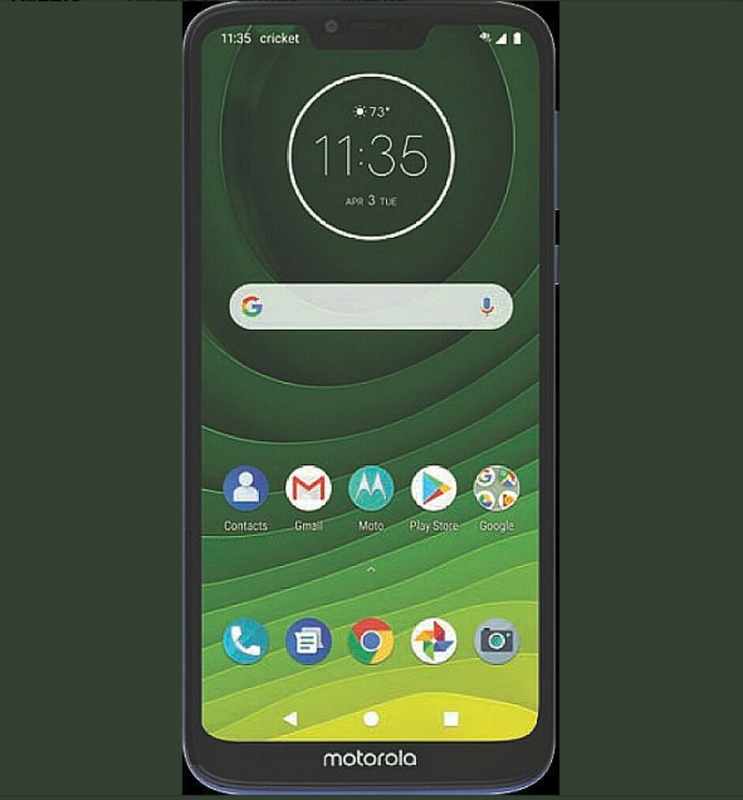 Tipster Evan Blass disseminated a tweet this morning showing a leaked render of what allegedly is the Moto G7 Supra for Cricket. The Moto G7 has yet to be announced and we expect to see a Moto G7 Play, Moto G7 Plus and a Moto G7 Power next year as well. The Moto G7 and G7 Plus are both expected to sport a waterdrop notch, ruling them out as the Moto G7 Supra. The notch on Blass' render appears to be even smaller than the one on pictures of the Moto G7 Play that were included in FCC documentation. And that leaves the Moto G7 Power. If we make the assumption that the the G7 Supra is the G7 Power, we can expect Cricket to sell a device powered by the Snapdragon 632 Mobile Platform. Memory and storage combinations will run from 2GB to 6GB of RAM and 32GB/64GB of native storage. On back you'll find a 12MP camera with an 8MP selfie snapper in front. Keeping the lights on for some time will be a 5000mAh battery. 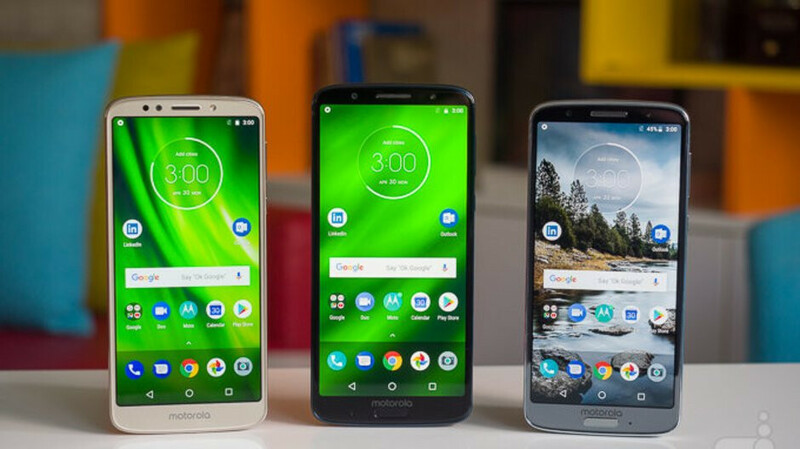 Considering that Moto G6 line (see image at the top of this article) was released this past April, we don't expect to see Motorola take the wraps off the Moto G7 lineup until late in the first quarter, or early in the second quarter of 2019. As we get closer to the unveiling, more rumored information about the entire Moto G7 lineup should leak. Stay tuned. Looks good to me. Nothing special but it should get the job done with no bloatware whatsoever.